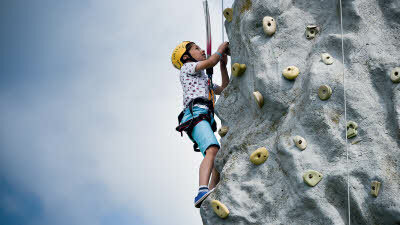 If you're fearless of heights, try your hand at rock climbing at The National. Did somebody say "ice cream"?! There are lots of treats to shop for around the stalls (and not just the sugary variety). Everyone is welcome, even your four-legged friends. There's plenty of room to stretch your legs and play outdoor games. 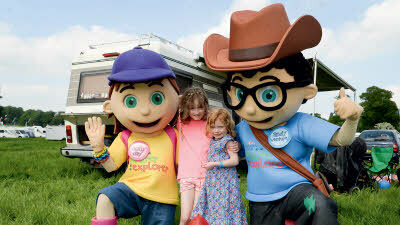 Holly and Andy can be found in the Tourer Explorer Zone, unless they find you first! There's something for everyone at the National! 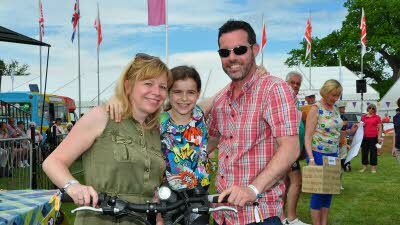 Across the Bank Holiday weekend, there will be a range of activities to see and do for adults and children alike. 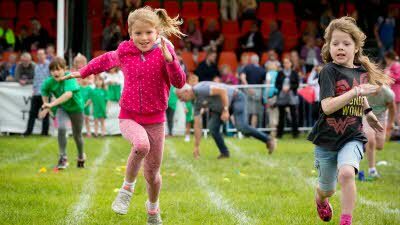 From baking, wine making and best chutney recipes, to photography, races and team sports - there's something for everyone to take part in. Take on the Spider Mountain challenge and test your physical abilitiy on this climbing adventure, or roll around in our giant Zorbing Ball! 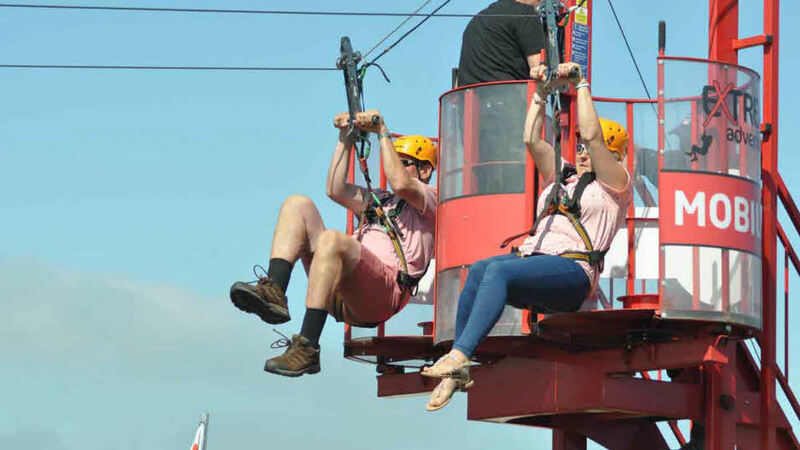 Do you dare to try the zip line? Climb 8.3m launch platform and then zip away! Try the Cannon Ball Blaster, a team shoot out game that is fast and furious fun for players of all ages. If you’ve ever wondered what it feels like to jump out of a plane or be a Hollywood stunt double, you can jump into our Free Fall stunt bag! 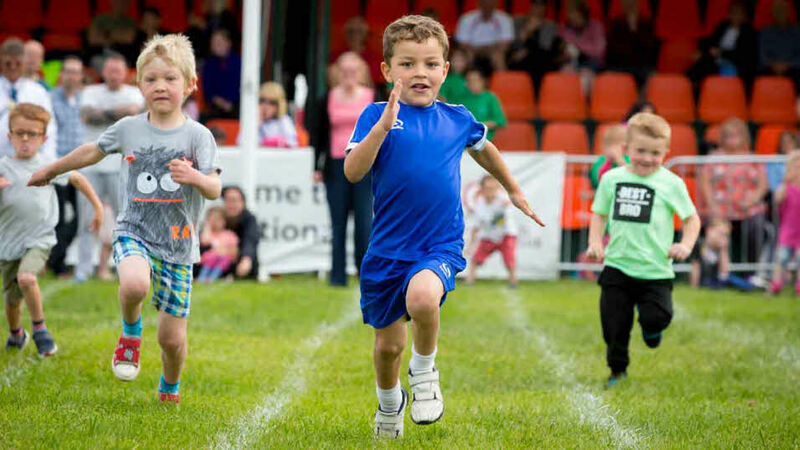 Ready, steady, SPRINT! The Sprint Tunnel challenge measures your time against the clock, measured by our laser speed gun. 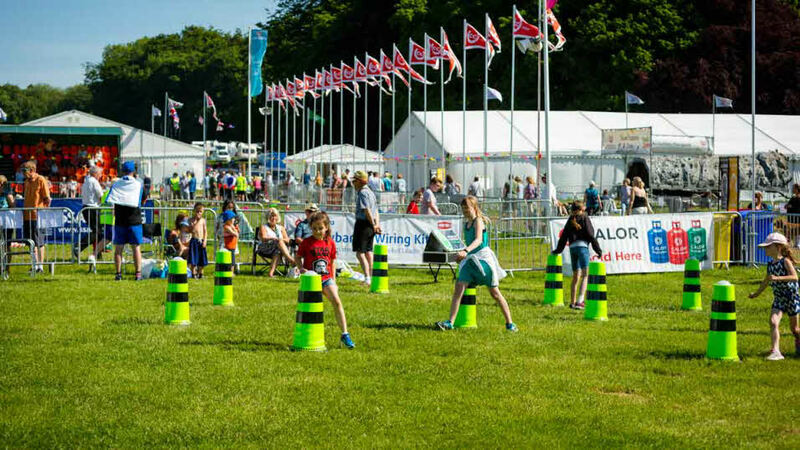 Test your speed, dexterity and communication skills in our Game of Cones course! Fun Dog Show - Come along and take part in The National Fun Dog Show! 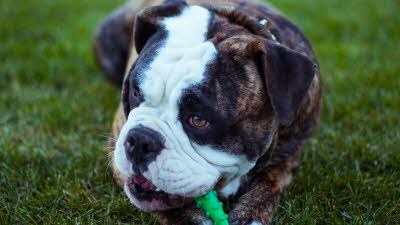 Open to all breeds and types offering great prizes, but above all else fun for all the family. 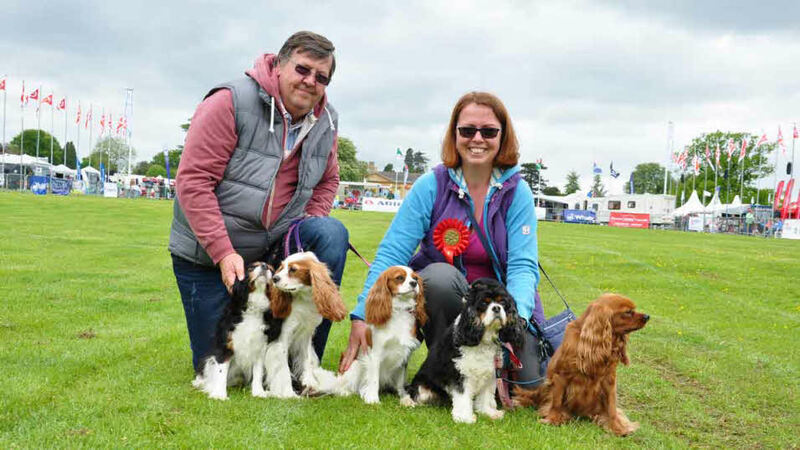 If you would like to enter your dog in to the Fun Dog show, please either pre-register in the Club Marquee once at the event or enter by the ring on the day. 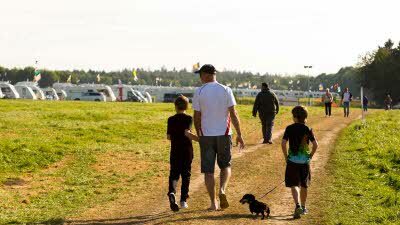 There will be an entrance fee of £1 per class, per dog, with proceeds donated to the National 2019 Chairman's charity. BBQ Chef of the Year - The 2019 National will see the final of a new competition named “BBQ Chef of the Year”. Entrants will be tasked with cooking a two course meal on the barbecue and the winner will be crowned BBQ Chef of the Year live in the Display Arena! For more information on how to enter please contact your local Region or Division. Garden Party - On the Sunday, everyone is invited to join our celebration charity day Garden Party. 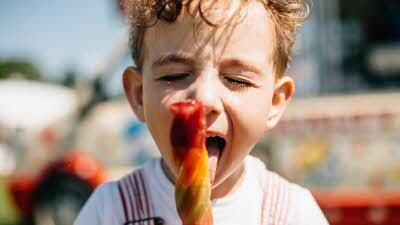 Browse a selection of stalls, take part in the various games and competitions and enjoy live entertainment on the Victorian Bandstand. 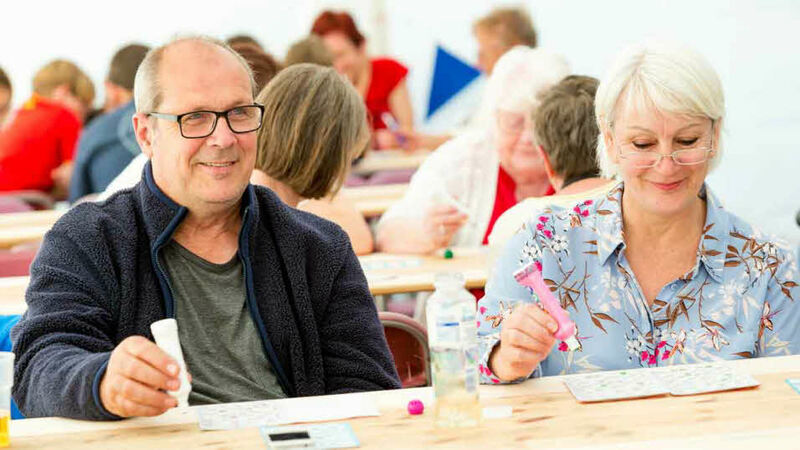 Bingo - Each evening in the Activities Marquee kicks off with a cash Bingo session. Everyone is welcome to this member organised event! Zumba - Exercise, but exciting! Suitable for beginners and the more experienced – why not come along and give it a go! Find out more about Zumba. Tea Dance - Two Tea Dances will be held over the weekend, with sequence and ballroom dancing and light refreshments provided – a lovely way to meet other members and dance the afternoon away. The National Quiz - Teams of four are invited to enter this knockout competition, come and test your knowledge at the National Quiz! Details of how to enter will be available in The Club Marquee, entries close on Saturday afternoon. Barn Dance - The Hessel Ceilidh Band will be joining us for some traditional family barn dance fun! 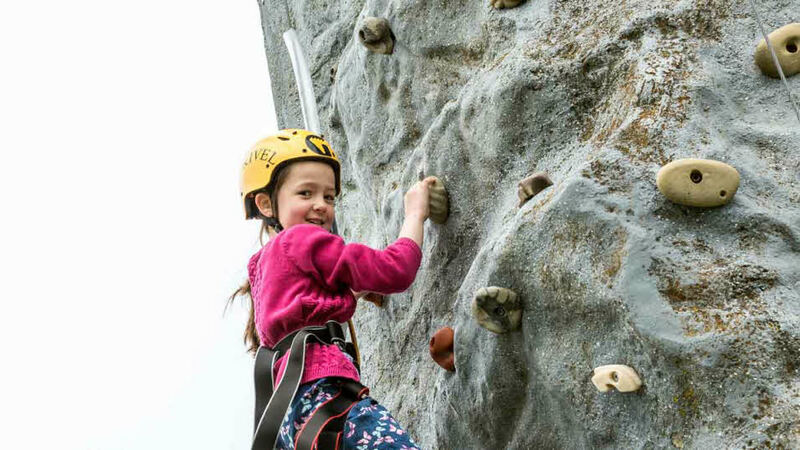 Outside play, for all ages - Have a go on the Rock-It Climbing Wall with a ‘Beat the Grown Ups’ evening to bring out your competitive side! 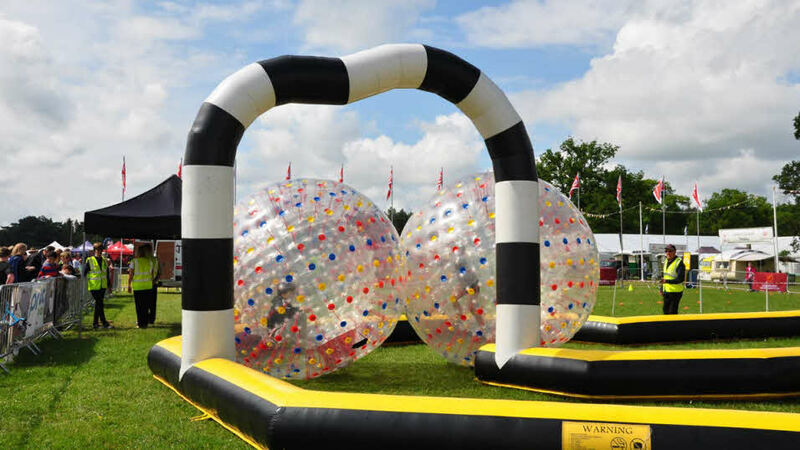 If rock climbing isn’t your thing, there will be inflatable slides and bouncy castles to try. Mayday Youth Club, ages 8 to 17 - Try your hand at craft sessions or hang out in the games area with xBox, Wii, table tennis and pool. Adventurous types can try bushcraft and a Bushtucker Trial, if you are brave enough! Tourer Explorer Corner, ages 4 to 11 - Make learning fun with Professor OneSmith’s Cool Science Day. Watch his spectacular Science Shows and even make your own slime! 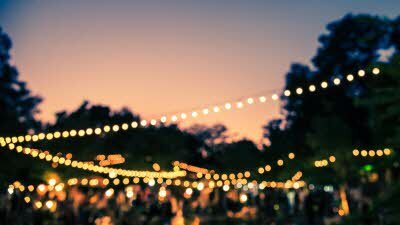 Soak up the atmosphere in our Street Food Garden, where there'll be a variety of locally sourced food. It's also home to the Club Marquee, Box Office and Whale Sports Inn. 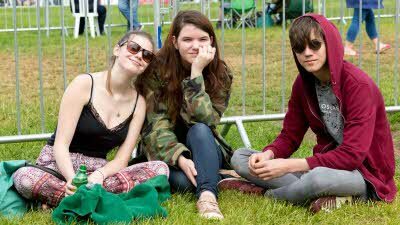 Returning visitors to the National may wish to note that catering on site will now be located in the bar area as a Street Food Garden. 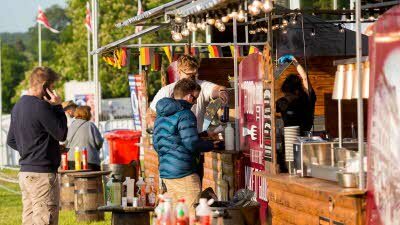 Here in this bustling part of the site, you'll get to enjoy the sights and aromas from a varied selection of food vendors, providing you with a more vibrant dining atmosphere and a greater offering of food, much more so than the carvery marquee in previous years.